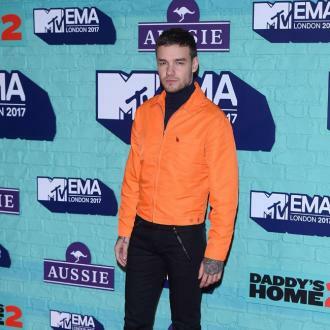 Liam Payne has admitted he struggled with his mental health during his time in One Direction and sometimes felt like his smile was just a ''costume'' he had to wear. 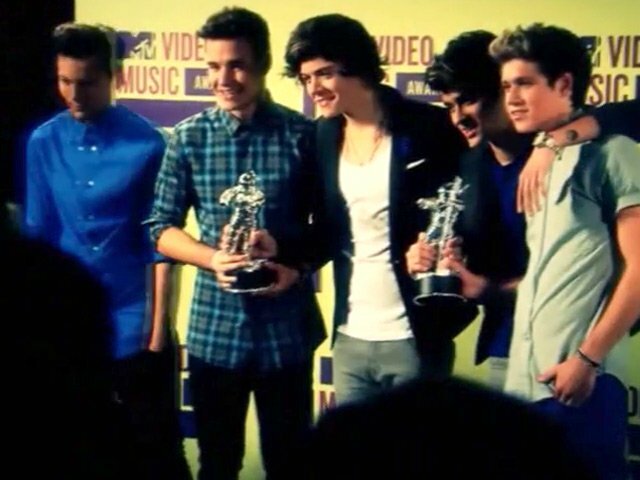 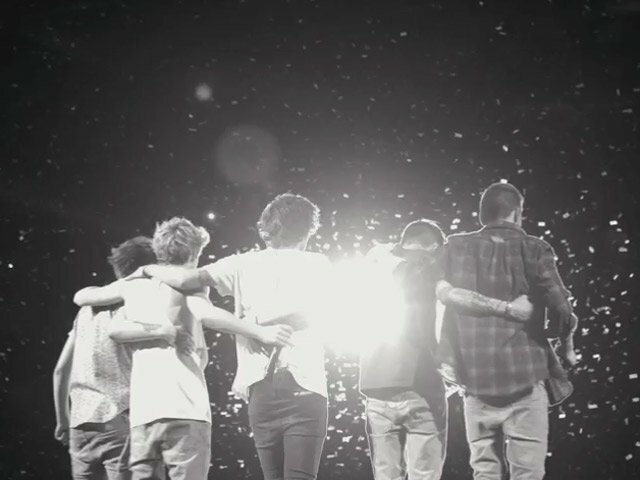 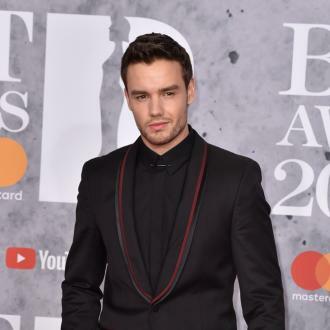 Liam Payne struggled with his mental health during his time in One Direction. 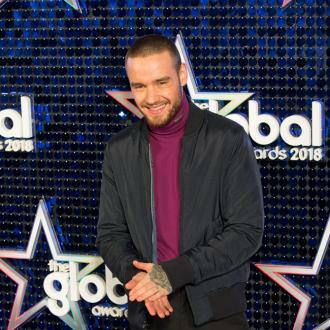 The 'Bedroom Floor' hitmaker admits it was tough going out on stage some days as he felt like his smile was just a ''costume'' he had to wear. 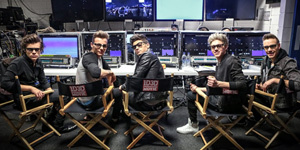 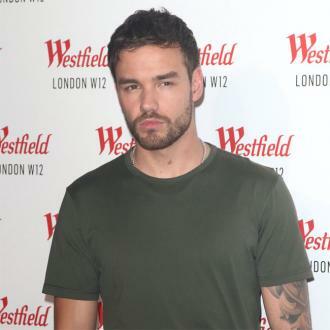 And the 24-year-old singer hit a real low when he split from his ex-girlfriend Sophia Smith and the band's concert had to be cancelled. 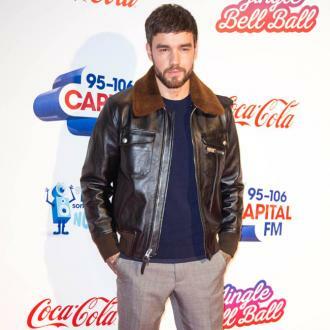 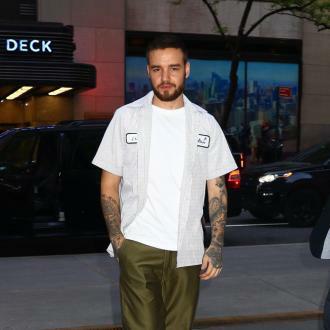 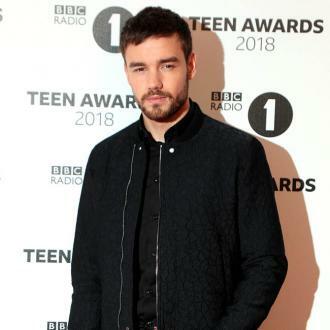 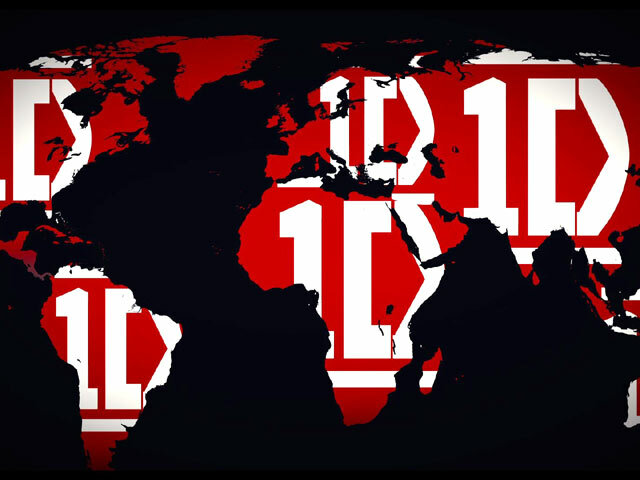 However, Liam - who has eight-month-old son Bear with his partner Cheryl Tweedy - knows fans weren't happy when One Direction split but he feels they all ''needed'' time apart from each other.